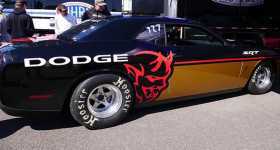 Demon Archives - Muscle Cars Zone! 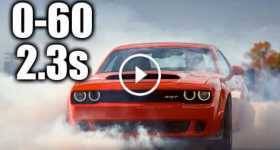 The Dodge Demons Price Is Announced & It WILL SHOCK You! Find Out How The Brand New Dodge Demon Hits 60 MPH In Just 2.3 Seconds! A MOPAR From Hell At 2016 SEMA SHOW! Have A Look At TONY ANGELO’S 1971 DODGE DEMON 340!